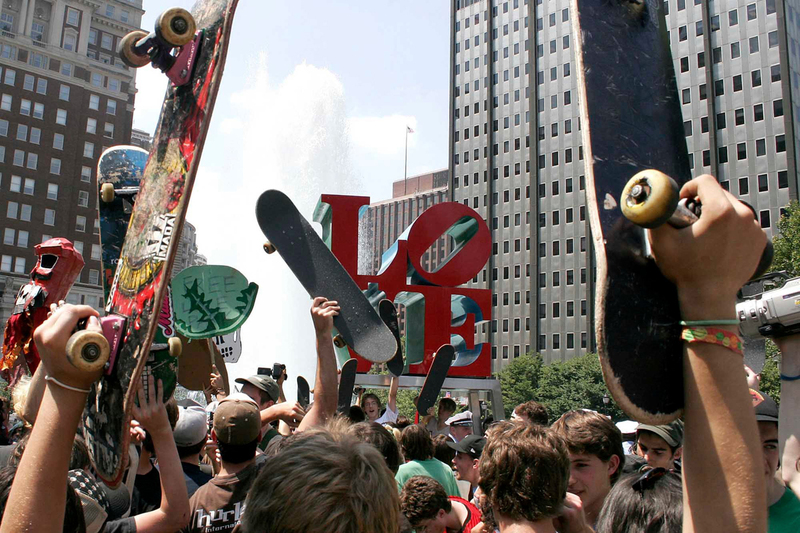 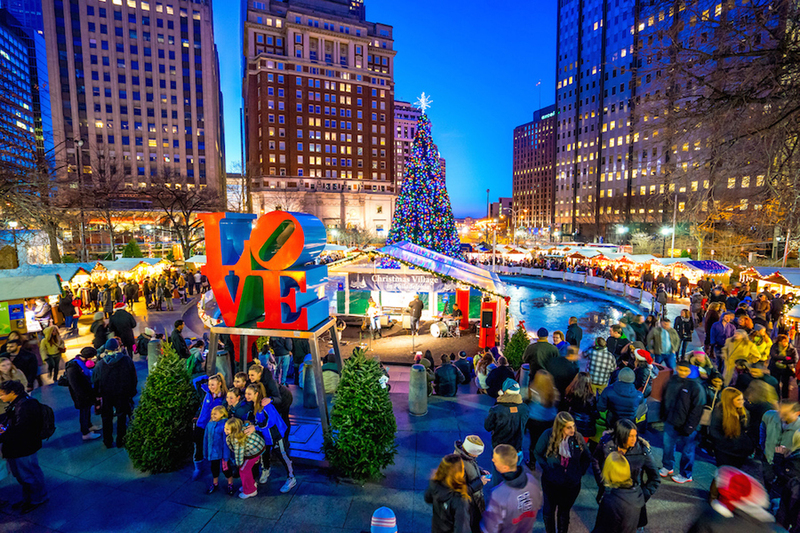 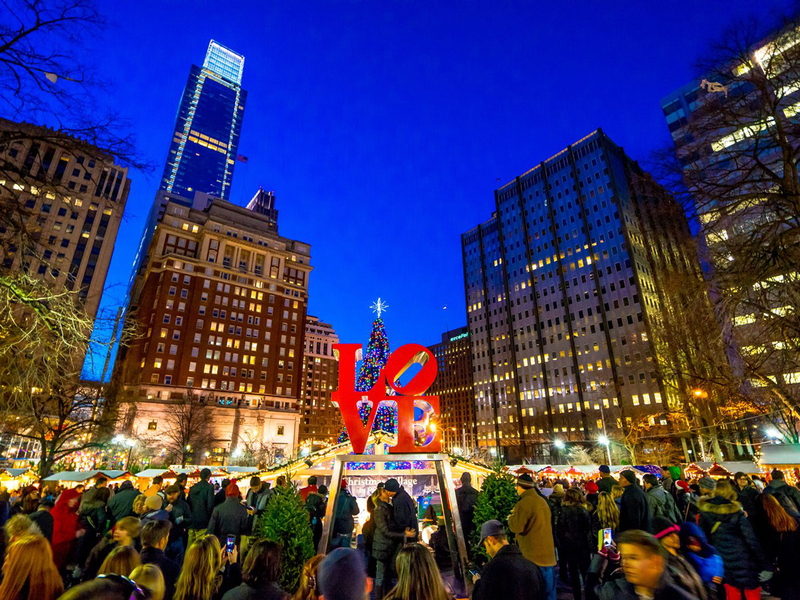 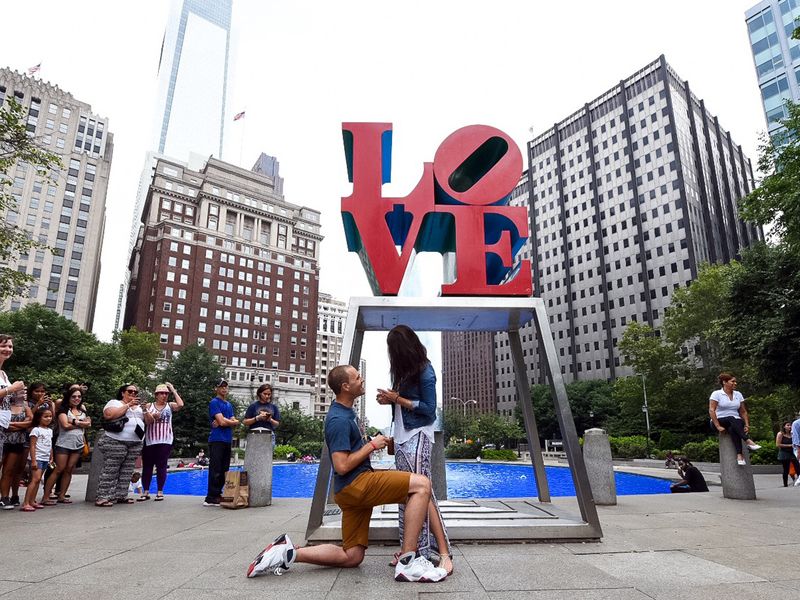 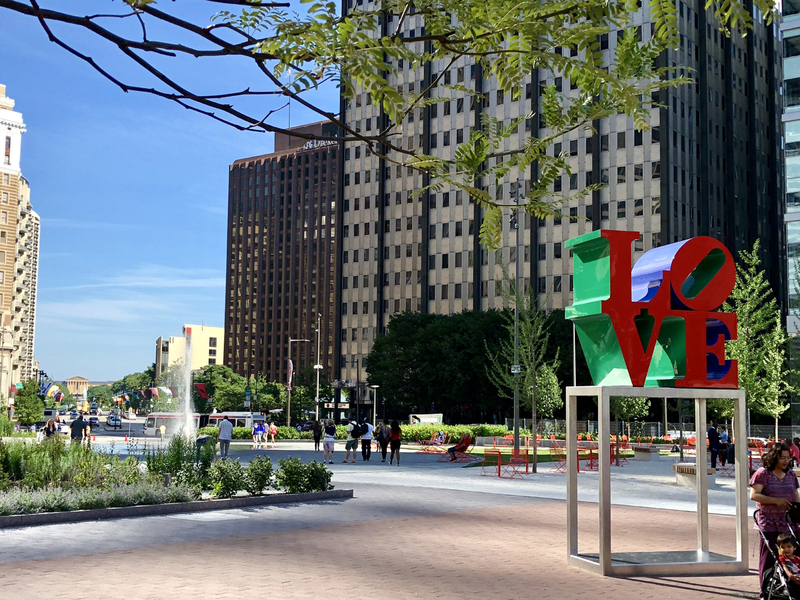 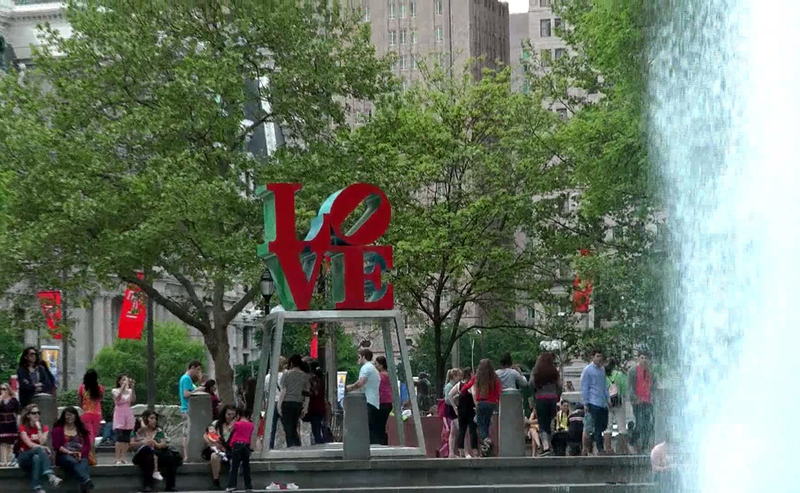 What better place to celebrate Friendship Day than in the heart of Philadelphia–specifically, Love Park (aka John F. Kennedy Plaza), home of Robert Indiana’s iconic LOVE sculpture. 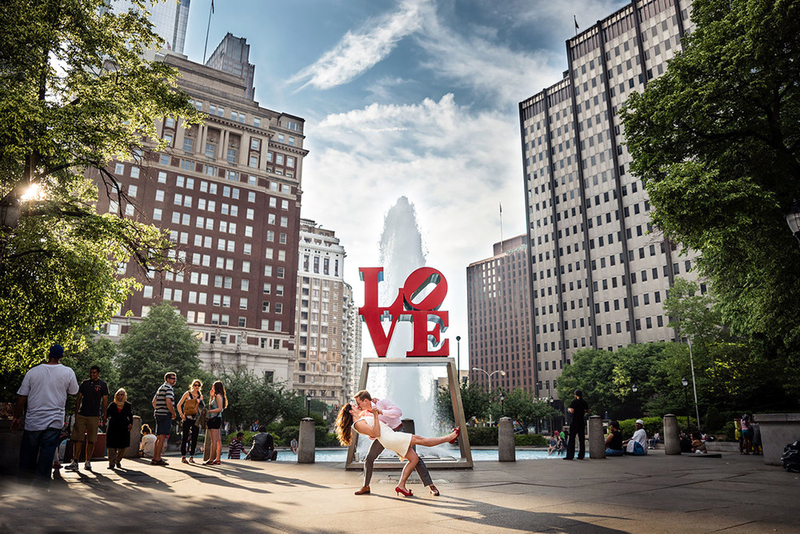 If you’re thinking to yourself that you’ve seen this sculpture before–but in New York or maybe Chicago?--you’re not wrong. 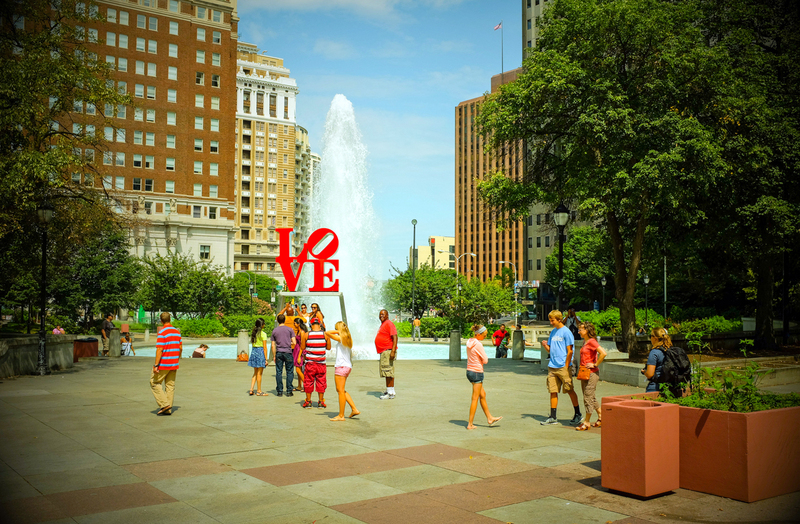 It’s a popular piece that’s been reproduced dozens of times, even in different languages. 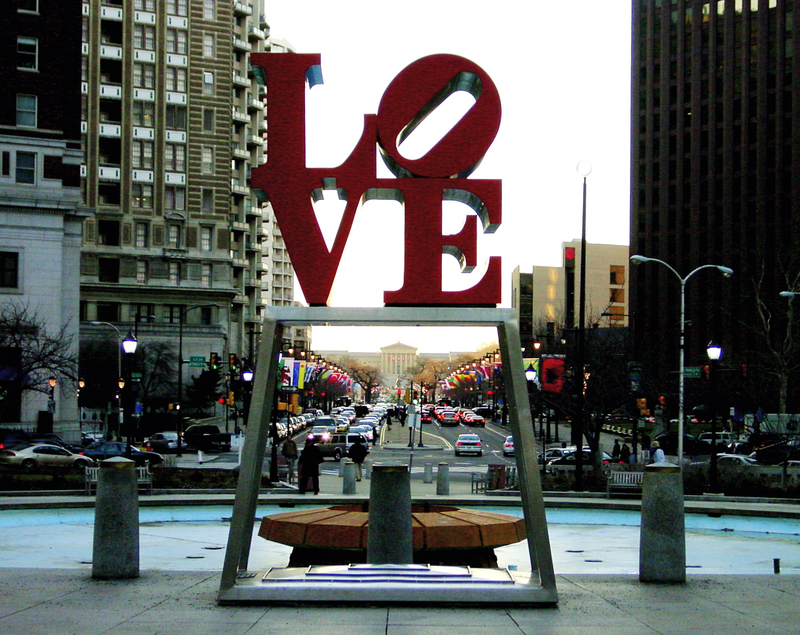 In fact, you’ll find an AMOR sculpture not far from here, just outside of the Philadelphia Museum of Art.